It's black and white for elegance and sophistication. 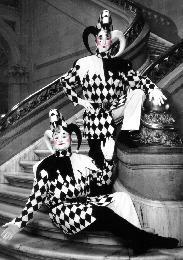 Formal affairs and elegant dining, and the black-and-white-Jokesters have the class act for any occasion. 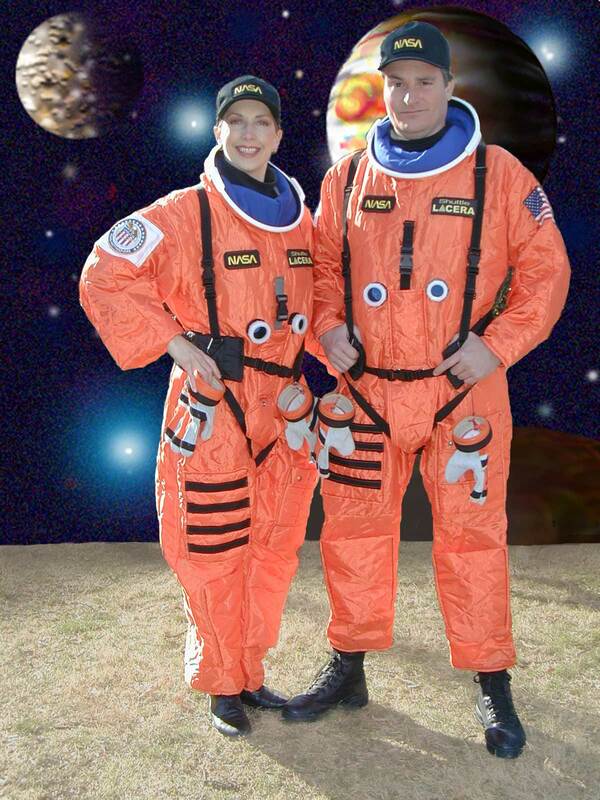 AstroNutz™ are the Jokesters newest characters which are great for space shuttle themes, NASA and "Armageddon" parties. 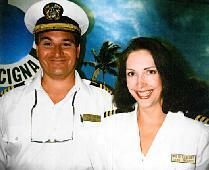 Captain & Cruise Director are the perfect hosts for Corporate Conventions, Trade Shows and Special Events with a Cruise Ship or Nautical Theme! Nurse Painless and Doctor Future have hosted Corporate Health Fairs and will make your next event painless! Let the professionals at Jokesters host your next Medical theme party or Health Fair. Say Ahhh! 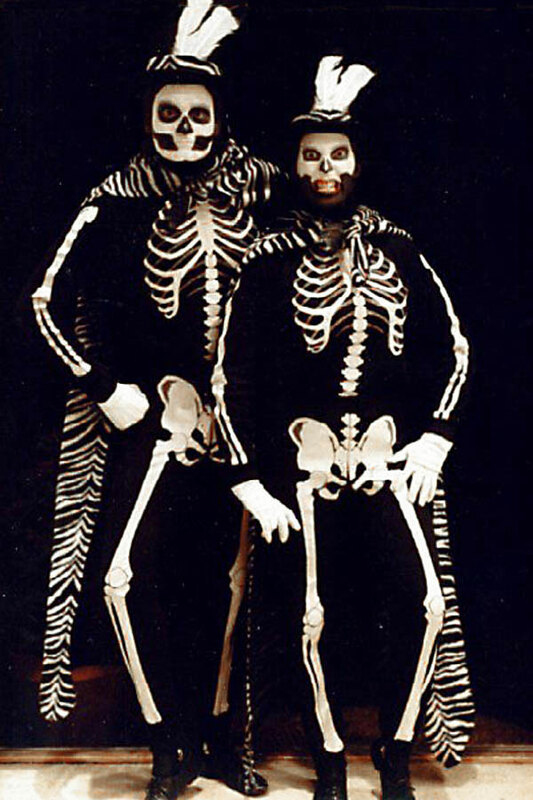 Skeletons are perfect for Halloween parties, Voo Doo and Caribbean Theme Parties and all around scary fun!